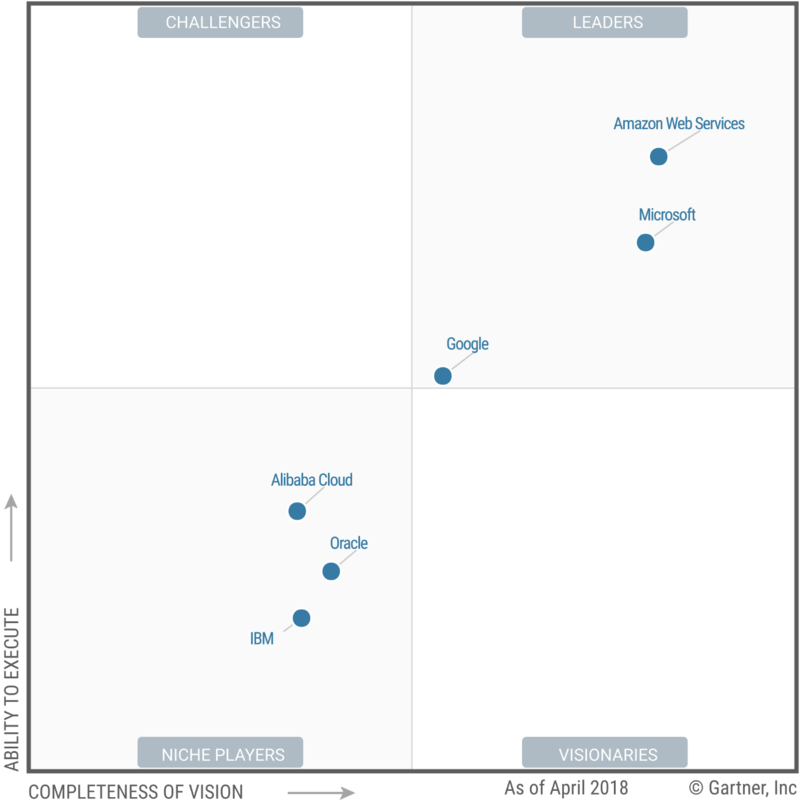 This Magic Quadrant covers both public and private cloud IaaS offerings. Customers typically exhibit a bimodal IT sourcing pattern for cloud IaaS. Most cloud IaaS is bought for Mode 2 agile IT, emphasizing developer productivity and business agility, but an increasing amount of cloud IaaS is being bought for Mode 1 traditional IT, with an emphasis on cost reduction, safety and security. Infrastructure and operations (I&O) leaders typically lead the sourcing for Mode 1 cloud needs. By contrast, sourcing for Mode 2 offerings is typically driven by enterprise architects, application development leaders and digital business leaders.